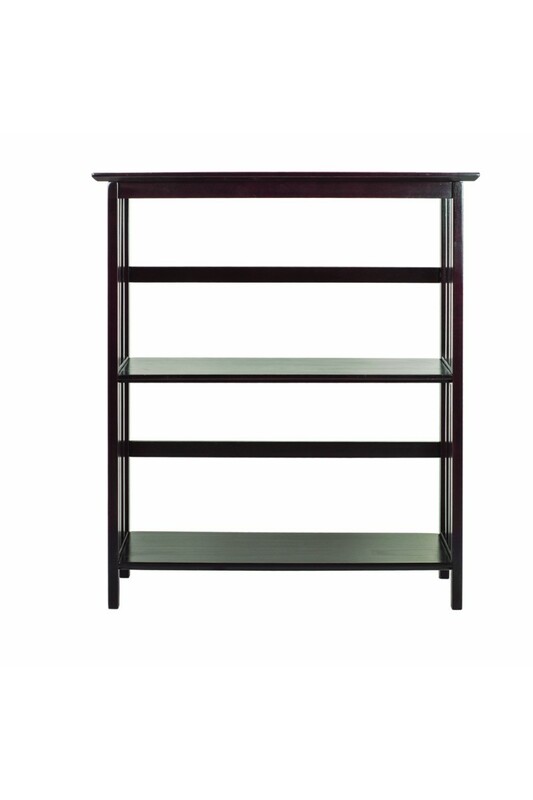 Classic style meets parallel fortitude. 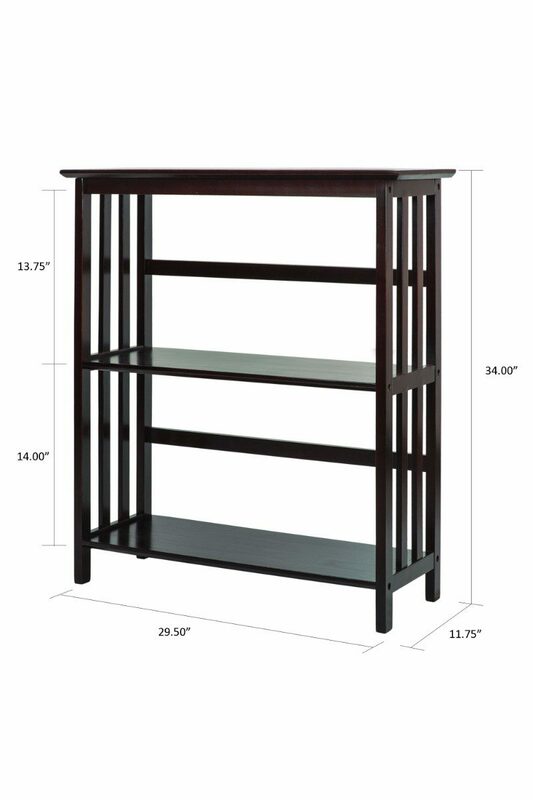 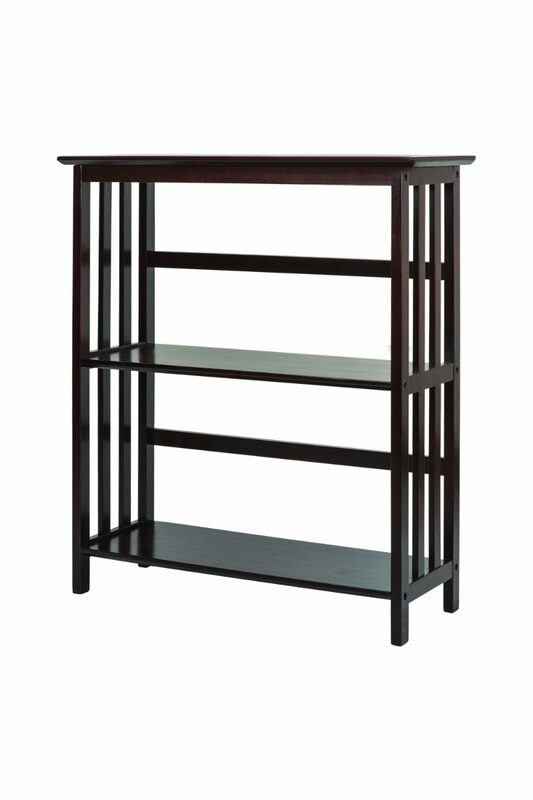 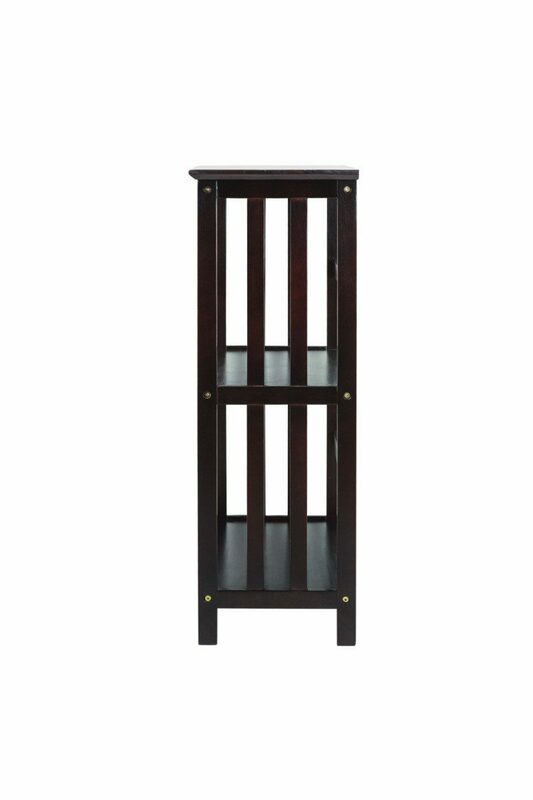 The Mission Style 3-shelf bookcase provides all the storage space you need with grace. 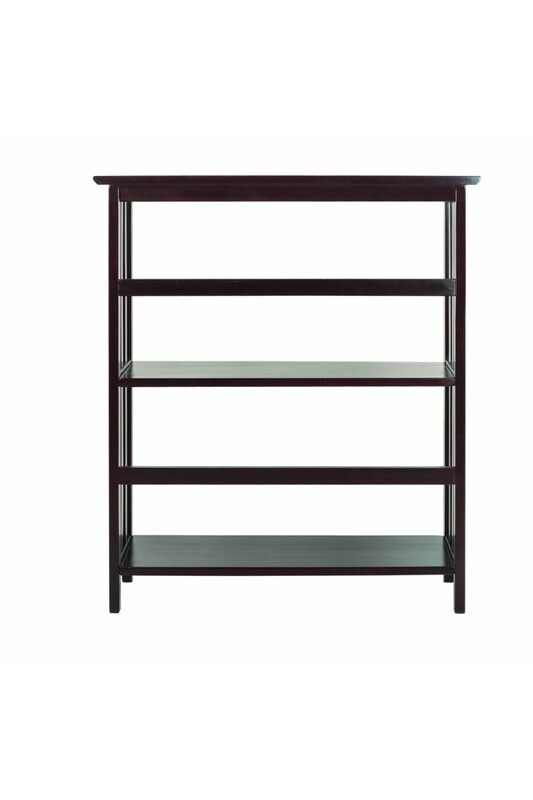 The broad shelf design allows for ample room to bring all of your design ideas to life.